I enjoy "boutique " beer. My favorites are German made pilsners they are very crisp as an enzyme is added to make them less sweet. They are also lightly hoped and when purchased on special aren't bad price wise. What most people aren't aware is how high the antioxidant levels of beer are. 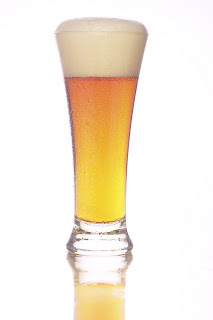 From a nutritional standpoint, beer contains more protein and B vitamins than wine. 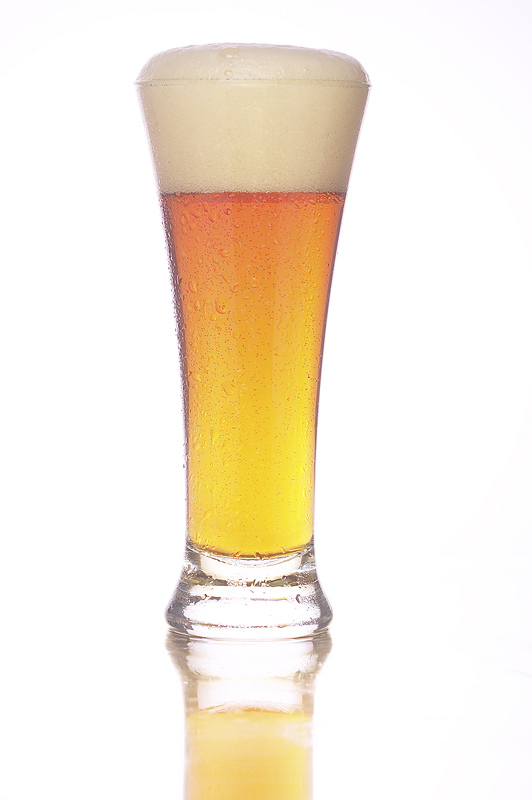 The vitamin B content would also be higher for beers such as home brew that are not pasteurized. One of my favorites, schoefferhofer actually uses secondary fermentation to make the bubbles. Thus there is yeast sediment in the bottom of the bottle and the beer would still have live and active yeast in it. The antioxidant content of beer is equivalent to that of wine, but the specific antioxidants are different because the barley and hops used in the production of beer contain flavonoids different from those in the grapes used in the production of wine. So beer drinking in moderation is quite likely to be healthy. Reference: Denke MA. Nutritional and health benefits of beer. Am J Med Sci. 2000 Nov;320(5):320-6.